H2-Pro services Templestowe area 24 hours and 7 days a week. Call us now! Neighbouring Warrandyte, Doncaster, and Lower Plenty, Templestowe is a rather dense suburb located 16km northeast of Melbourne’s CDB. With affordable plumbing services located right around the corner, residents in Templestowe have come to depend on H2-Pro – the small plumbing company with a BIG heart! 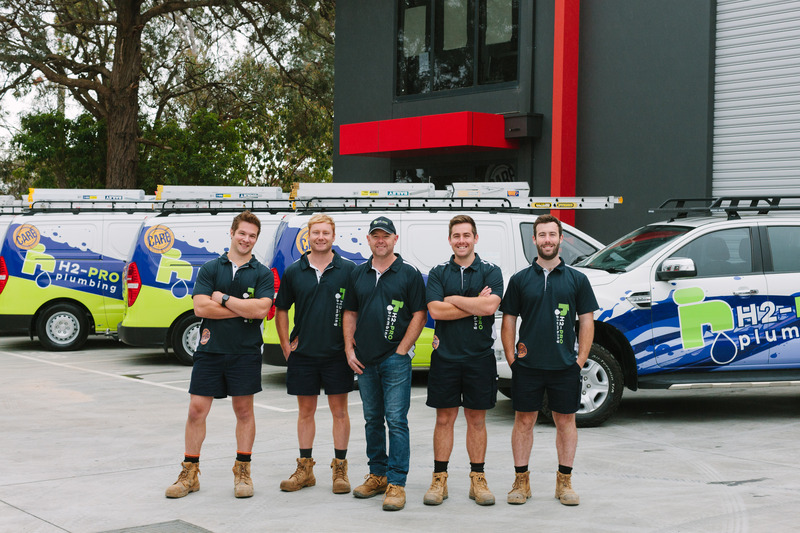 We are a Templestowe plumber that lives locally, and it’s our mission to provide exceptional plumbing services to domestic properties across Melbourne’s northeast, along with great customer service and team of plumbers who always greet you with a smile and friendly demeanour! The H2-Pro team is committed to becoming your local plumber of choice. We pride ourselves on outstanding communication with all our clients throughout the entire process of a job, and we offer the utmost respect to you, your family, and your home when we visit. And if you need plumbing assistance out-of-hours, H2-Pro is more than willing to assist! Our 24/7 emergency plumbing service means that plumbing relief is never more than a phone call away. So if you ever need an emergency plumber in Templestowe to deal with your burst pipe or failing hot water system, don’t wait: give H2-Pro a call on 9844 1444! Yarra Valley Water’s new and improved sewerage system is ready to connect to local homes across Melbourne’s northeast. The new sewer is part of a multi-million dollar project to preserve public health and the health of our water through a modernised system. Older homes across Melbourne’s northeast, built before sewerage, are now ready to join the extended sewerage system. Not sure if your Templestowe home needs to connect? Give our plumbers a call on 9844 1444 or send us a message here – we’ll be in touch! We love rewarding our customers! You’ve no doubt engaged the work of a professional plumber on numerous occasions for those typical household problems listed above. How many of those listed above have resulted in you calling a plumber to your own home? Can you think of how many times you’ve had to call a plumber in the past few years? Keeping house is a life-long task, so if you’re calling a plumber a couple of times a year to tend to common household plumbing issues, why not join the H2-Pro family? By signing up, you’ll receive 10% off all jobs – for life! Sign up here. We love repeat customers, and our customers love choosing H2-Pro again and again for all their domestic plumbing needs. Distance from H2 Pro? We’re just a short drive from Templestowe – so we’ll be there when you need us!